Unsure why this is barren. Some bloody nice deigns going on. 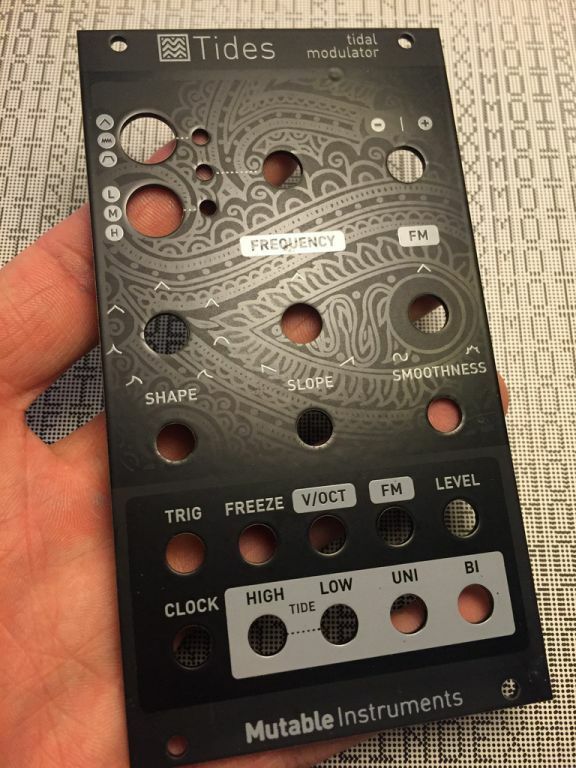 Wow, I just received some of your Murdered Out panels, and they look really nice!